Sabatina, the international winemakers competition being held already for 28th years in Croatia. 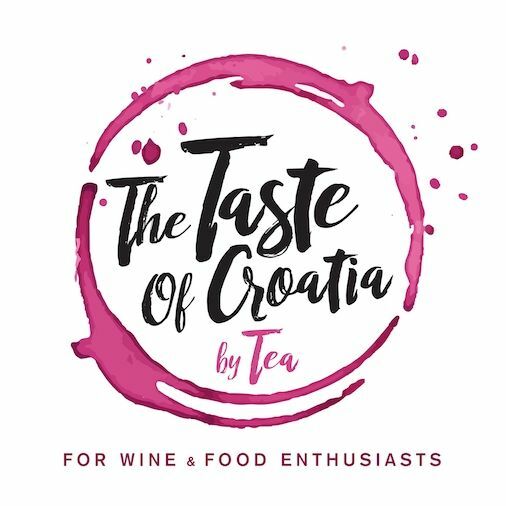 This year, on the island of Mali Losinj, the team of wine professionals gathered to rate 137 different bottled wines, 68 strong alcoholic drinks, 110 samples of open wines and 100 samples of new wines. 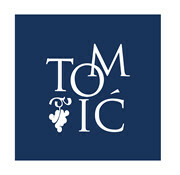 Here are ThetasteofCroatia.com we are proud to mention that the wines we import and distribute on the Dutch and EU market have, once again found their places on the top! Gold award was appointed to Zlatan Plavac Grand Cru 2011, and Zlatan Posip 2017 got a well deserved silver! Check out all the winnars here (in Croatian only).